This is the pizza oven website. 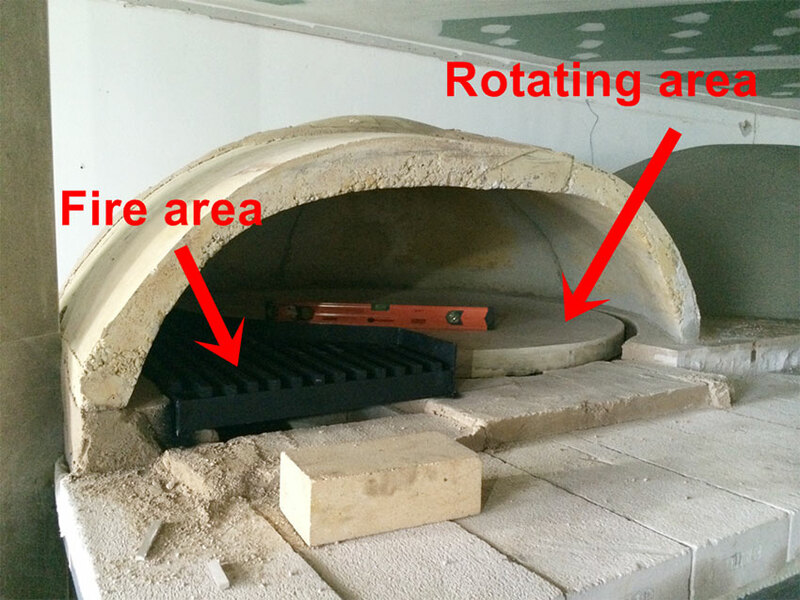 We build refractory bricks wood pizza ovens and we assembly prefabricated pizza ovens everywhere in Thailand and around Asia. 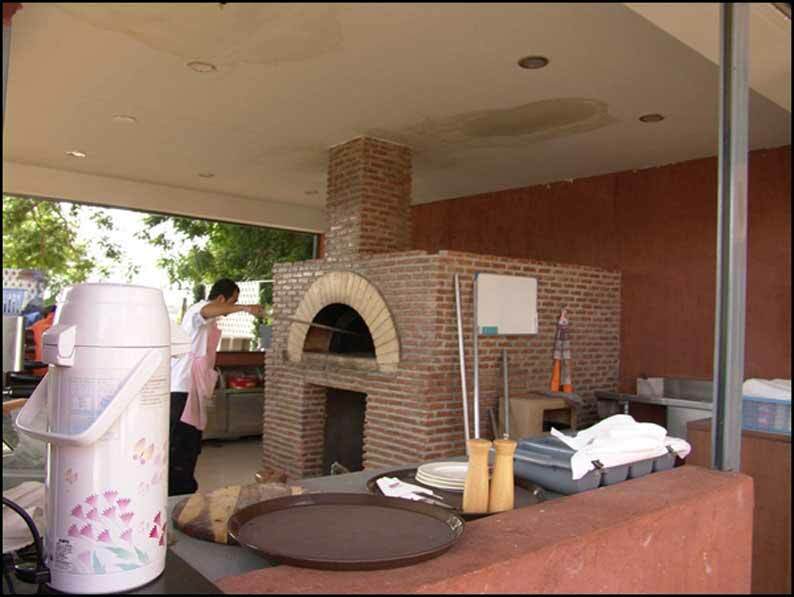 www.pizzaoventhailand.com Object of this site: "pizza oven" building and sale, accessories for pizza oven sale and supplies for pizza import and sale; how to choose a pizza oven (features) Many years of experience in building wood burning pizza oven (outdoor and indoor) all around Thailand and in others Asian countries, made us to be able to build high quality Italian pizza oven also containing the price. We can consult with you to decide which kind of pizza oven better suit your restaurant to optimize the cost of building the oven. 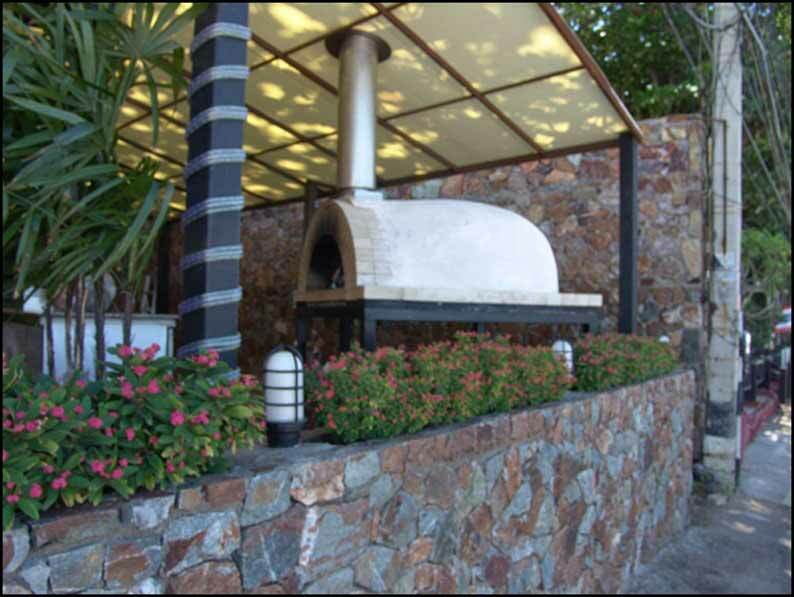 Top quality experiences with wood-fired brick oven from Italy can guarantee the product for as long as five years! 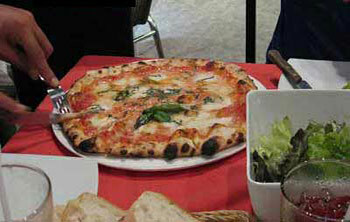 We can combine it with an imported gas system to save on your pizza productions costs. Please check this web site and the details of the pizza ovens or just give us a call: 0813674994 (+6676284450); you can also email to: info@pizzaoventhailand.com The team is well skilled and ready to modify the basic drawing to the need of your kitchen. 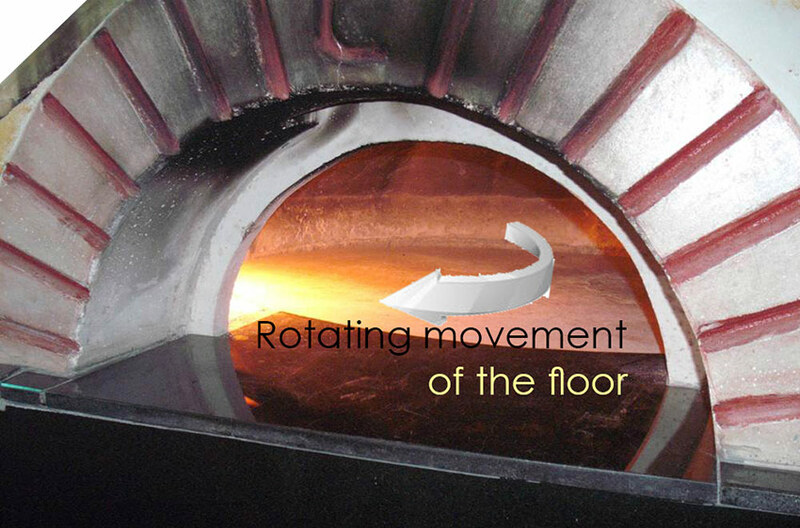 A good quality pizza oven means a tasty pizza, a low consumption and a good recognition from your customers: they will come back in your pizzeria again and again to see your pizzaiolo bustling around the oven, inserting the pizza right close to the fire, adding wood to the fire like in a small show. Any restaurant or pizza place with a wood burning pizza oven in Bangkok, in Thailand or anywhere else are chosen more and more from people to have a nice dinner or even only a quick pizza. If you are afraid from the costs of wood, just use an Italian imported and certificated gas system and add it to your oven. The pizza will be tasty as well, inside the oven people can still take a peek of the fire and you can save a lot of money. If you want you can place just a small piece of wood once in a while in the oven for a touch of personalization of your pizza aroma. A real fired wood oven for Italian tasty pizza. If you want you can combine it with gas. It can be combined also in a second time after the purchase. 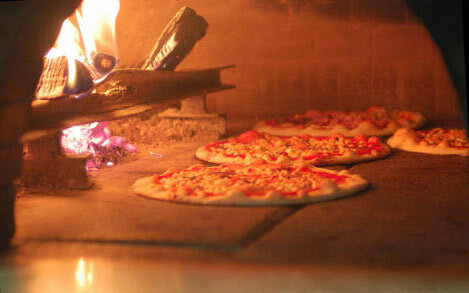 The wood fire oven is not only for pizza; you can cook fish, shrimps, prawns, baked lasagna in coccio, bread, focaccia. You can also rost pig and many other tasty dishes. If you don't own a restaurant you can now have your small pizza oven for your garden or house: garden pizza ovens. 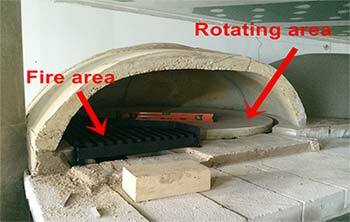 You can easily cook pizza now if you install a rotating or rotary pizza oven. You can be free with your hands and mind preparing other pizza for your customer. The floor of the pizza oven rotate constantly so the pizza will cook perfectly without too much thinking about it. Pizza can be done in thousand manners following different receipts. Just as a free guide we post a pizza receipt each page of this website to enjoy your pizza oven.